HARTFORD, Conn. – Following the approval given by the Hartford City Council to rebuild Dillon Stadium, Hartford Sports Group (HSG) announced on Friday it was launching a fan initiative that would help name the club ahead of its anticipated debut in the USL in Spring, 2019. 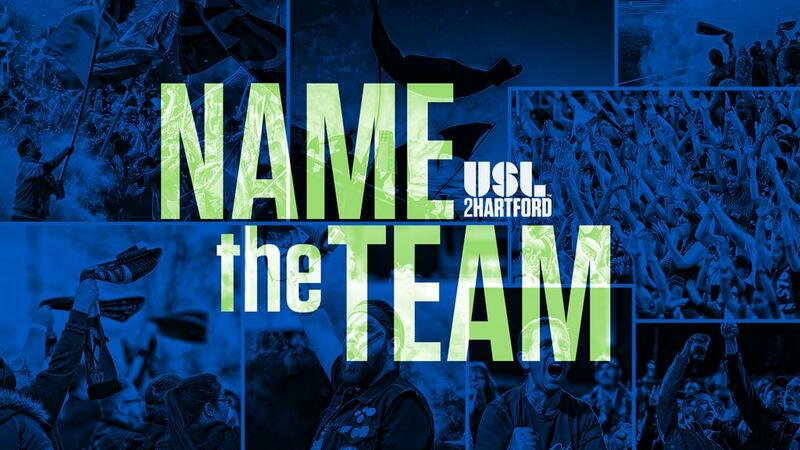 HSG has set up a form on its website – USL2Hartford.com – where fans can submit team name ideas and sign up for the latest news as the club moves toward its first match. 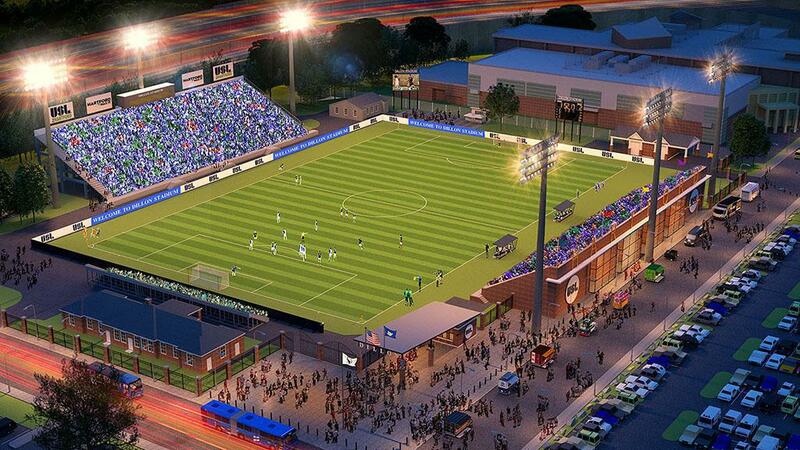 HSG continues to work with the City and Capital Region Development Authority to ready Dillon Stadium for next season, revitalize Colt Park and build a soccer organization that will compete with USL franchises in major cities across the U.S. and Canada. To keep up with more exciting announcements to come over the coming weeks and months, go to USL2Hartford.com and follow the club on Facebook (facebook.com/usl2hartford) and Twitter (@USL2Hartford).